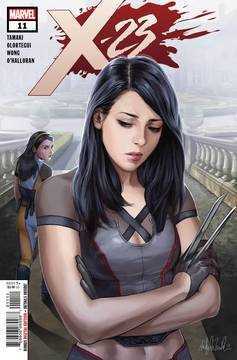 • X-23 vs. Honey Badger! • But what could drive a wedge between these two sisters? • Meanwhile, X-23 digs deeper into the shadows of a secret new organization, HARVEST! Rated T+.